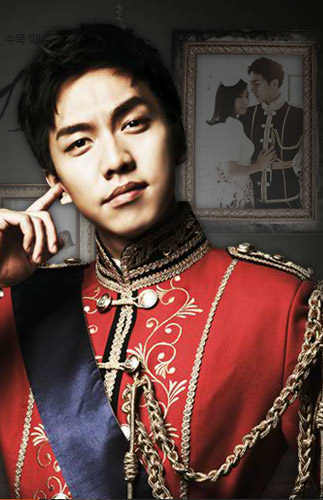 In the MBC variety show Good Day broadcast in late March 2012, singer actor Lee Seung Gi talked about his role on The King 2 Hearts, and expressed his feelings of missing his parents due to long hours spent to shoot the drama. Lee Seung was interviewed on the set of The King 2 Hearts, thus he also talked about the hardship in the scene at training ground, “This is no joke. I never did it before, so I was still thinking of actually spraying some chemical agent during filming. But the director told us, ‘If do so, you won’t be able to continue filming.’ So eventually was using the fake smoke. I feel that 4 hours in the fake smoke is similar to 2 minutes in the chemical agent,” expressing the hardness of the scene.